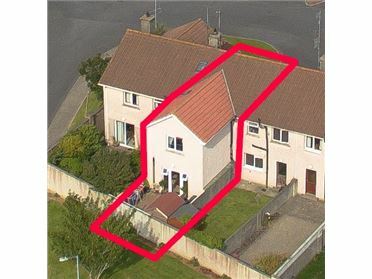 3 Bed Terraced House DESCRIPTION Superb 3 bedroomed mid terrace home tastefully extended to comprise a lovely open plan ktichen/livingroom which opens to a sunny courtyard garden. 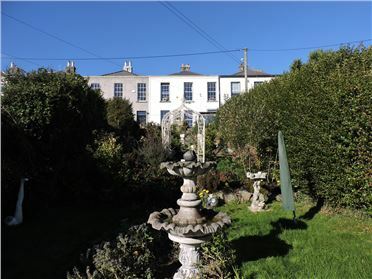 The property is located in a very popular and mature residential location only minutes walk from all shops and schools. 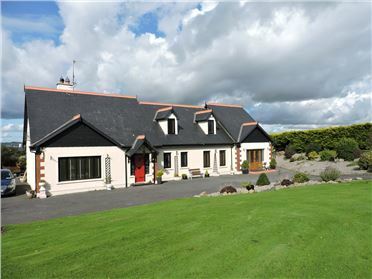 The accommodation comprises entrance hall, livingroom, open plan kitchen/sittingroom with pantry, 3 bedrooms, bathroom and shower room. Viewing of this beautiful home is highly recommended. 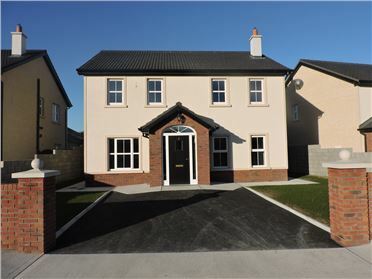 4 Bed Detached House - 146 m² / 1572 ft² Superbly finished 4 bed detached family home boasting a Sun room situated in the new development in Knockenduff, these properties boast an A Energy rating within walking distance to Tramore Town Centre, schools, shops and Waterford city bus route. 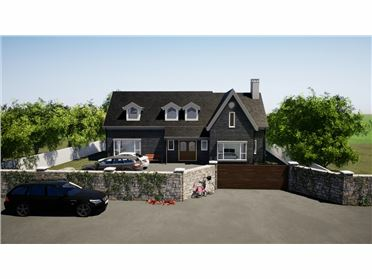 4 Bed Detached House - 146 m² / 1572 ft² Superbly finished 4 bed detached property boasting many extra features including a Sun room, A3 Energy Rating & many more. Due for completion in Feb 2019.